During Bethesda's E3 press conference, Todd Howard joked about Skyrim being available on every platform with a sketch starring Keegan-Michael Key. 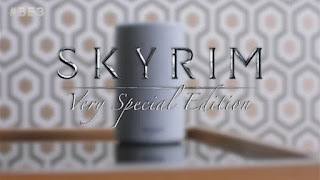 In the sketch, Key plays Skyrim on a number of bizarre platforms, most notably was an Amazon Echo. We all thought it was a joke, but turns out it’s real. 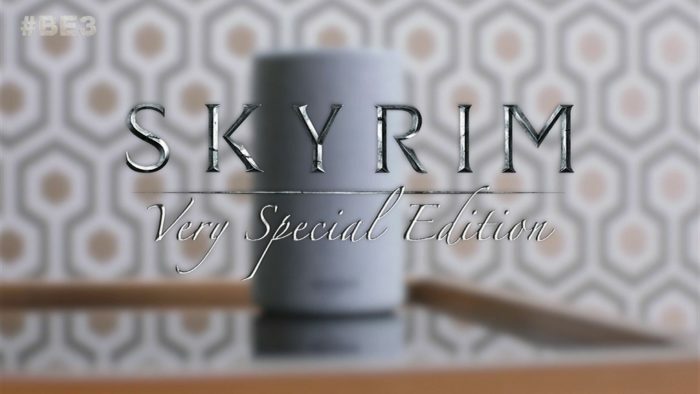 You can actually play Skyrim on your Alexa. To enable it for your device, go here.